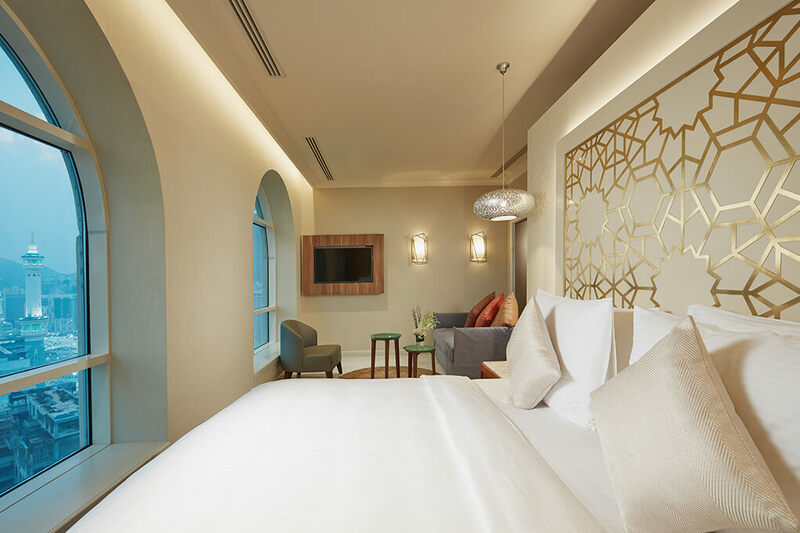 Set just outside the haram, Shaza Al Madina combines sophistication and location in effortless style. An intimate cocoon of serenity and contemplation to compose oneself for all that life’s greatest journey would require. 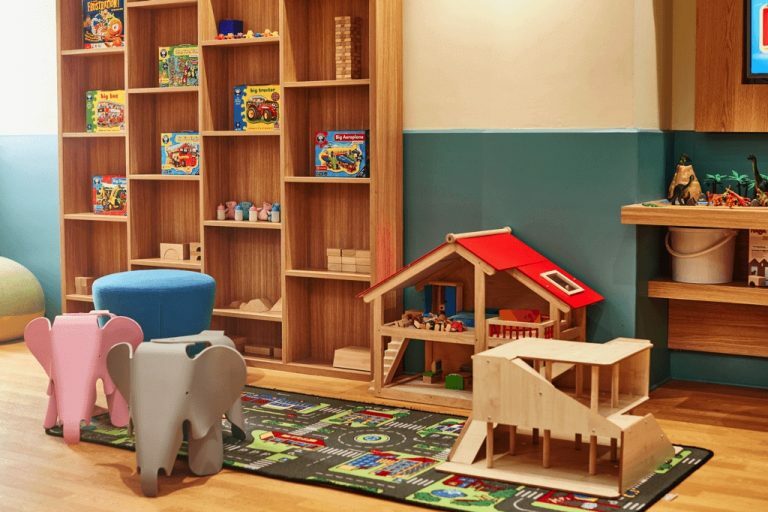 Inspired by the cultures of the Silk Route, Shaza Hotels offers travellers a safe haven on their life expeditions – an oasis of calm amidst the clutter of daily life. 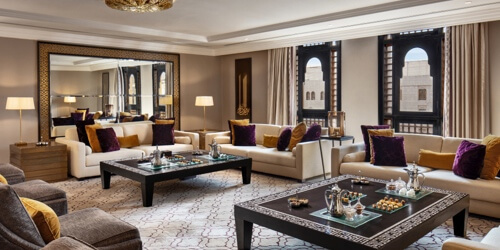 Get an upgrade to a Junior Suite for only an additional 150SAR at Shaza Al Madina. 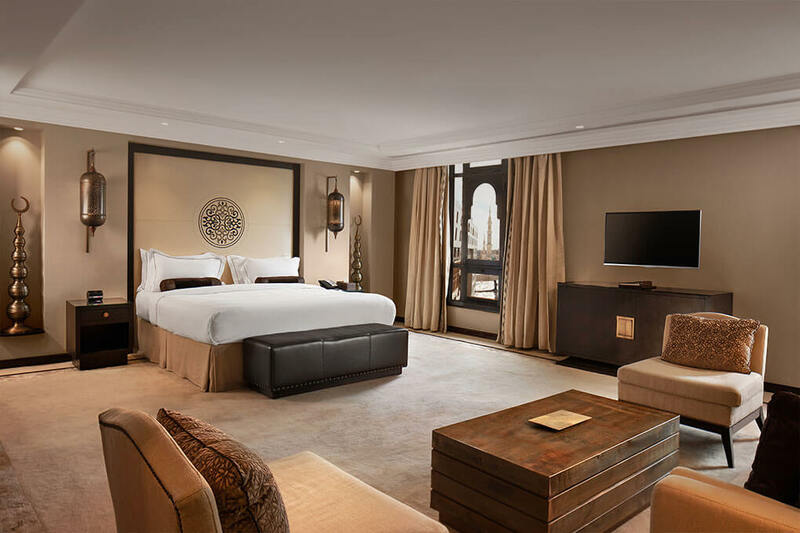 Save 15% and get a free room upgrade on your next stay at Shaza Makkah. 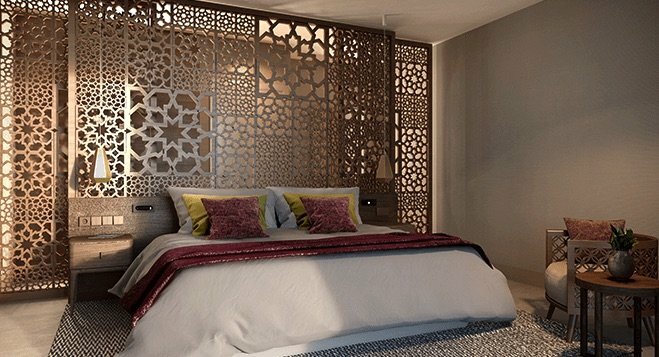 Enjoy 15% off when you book direct at Shaza Al Madina. Very elegant. Food and service are excellent. The hotel just opened two days before my stay. It is nicely designed, rooms are spacious and staff are very helpful and welcoming. How Can I Take My Child to Makkah with Me?